With technology constantly evolving towards hardware that can be small, but also handle heavy tasks, the demand for ultra-books that can actually provide a productivity boost has been increasing rapidly. While most people can settle for the abundance of ultra-books out there, many gamers currently feel left behind with bulky gaming laptops that just aren’t easy to move around. 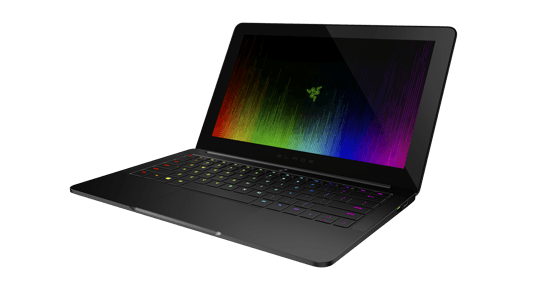 Razer has come out with a solution in their newest gaming laptop, the Razer Blade Stealth. 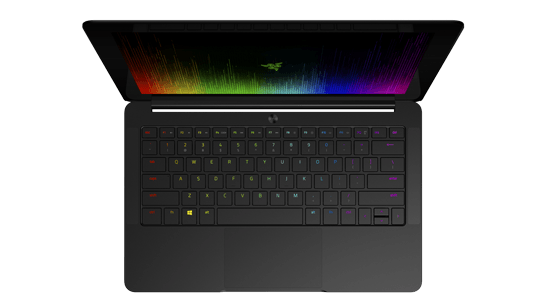 The Razer Blade Stealth has a base configuration price of $999 (at the time of this article). 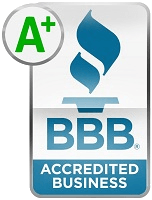 This might seem a bit expensive at first glance, but considering the base model specifications, it’s on par with other models that have similar specs. At 2.75lbs the Blade Stealth brings new meaning to ultra-book gaming. 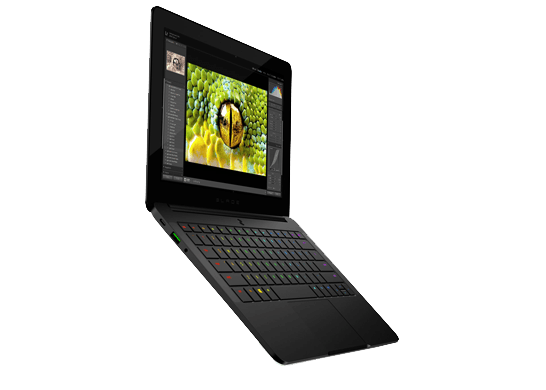 One of the key components that is marketed to people that are interested in the Razer Blade Stealth is the ability to buy the Razer Core. This small, external box allows you to use a common, PCI-Express desktop graphics card and connect it to the Blade Stealth through the Thunderbolt 3 port. This increases the graphics performance of the laptop while gaming. That also helps while using applications which can take advantage of GPU acceleration features. At the time of writing this article, the Razer Core has only just been introduced. Pricing and availability on the Razer Core has yet to be finalized. While the Razer Core hasn’t been officially released, the Razer Blade Stealth is still a very capable machine for productivity applications until it does get released. The Blade Stealth is ready for all of your computing needs and for travel as well.